Current version of Telegram for OSX can't be started hidden on startup. This simple AppleScript solves that. 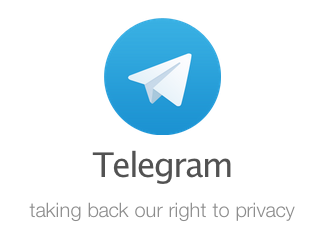 run application "Messenger for Telegram"
Did you enjoy this post and find it valuable? Tip the author! Don't know what Bitcoin is yet? Does what it’s meant to do, however I’ve got an odd issue – after the window is hidden and I would attempt to pop it back up, the contents of the window don’t refresh. iMojito © 2019. All Rights Reserved.